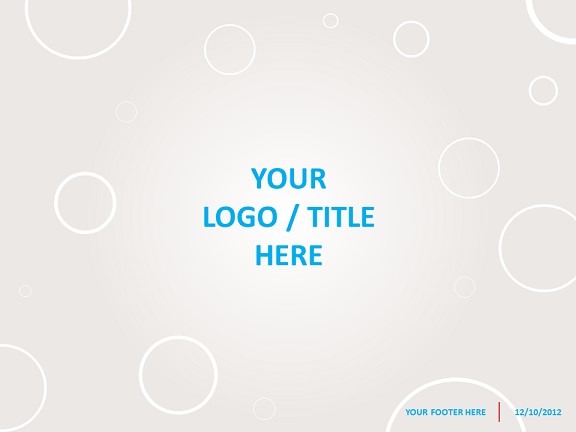 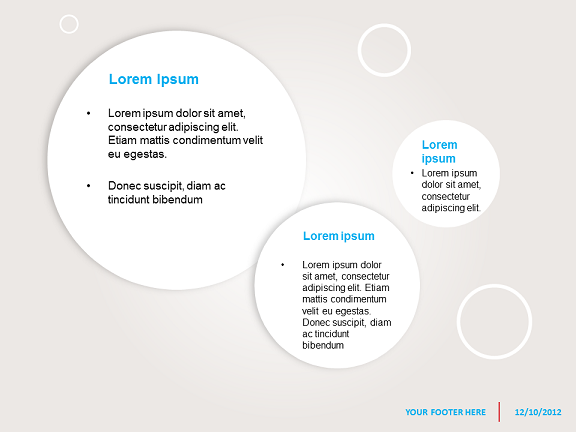 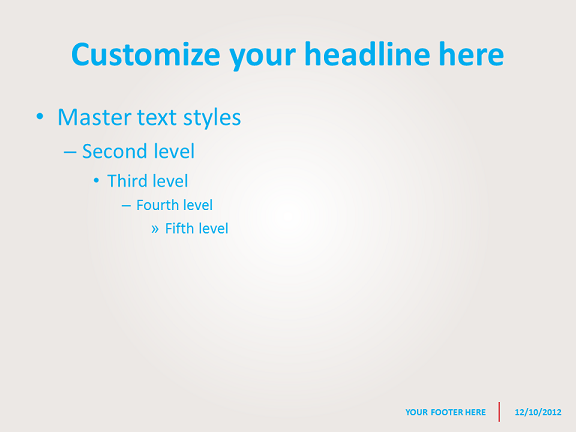 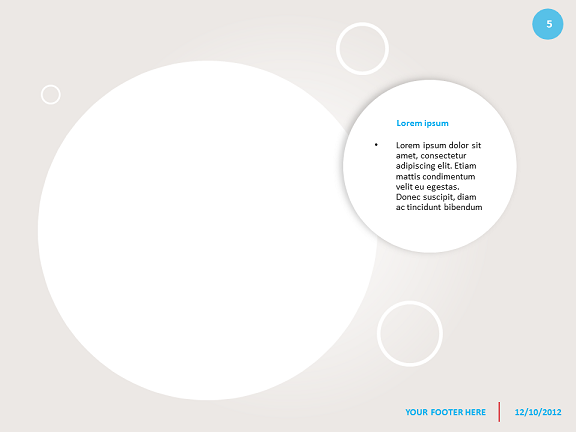 Free template for PowerPoint with abstract grey background, white bubbles and blue text. 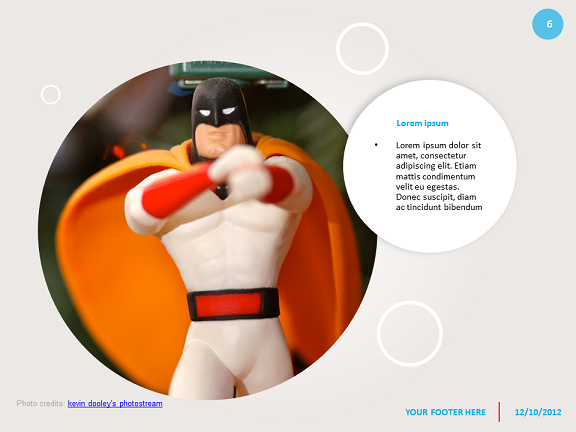 Contains 6 slides. 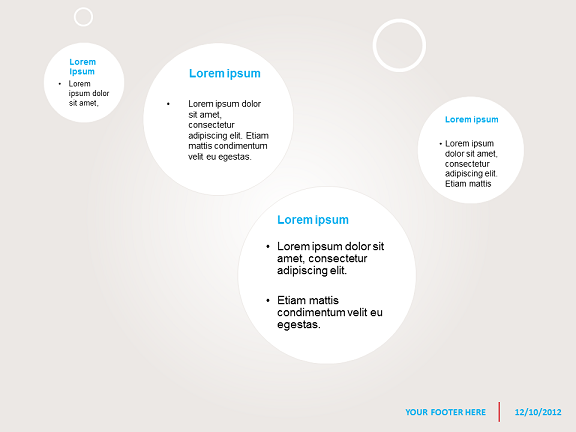 Thank you so much, your website is so generous, you are helping me with my work!